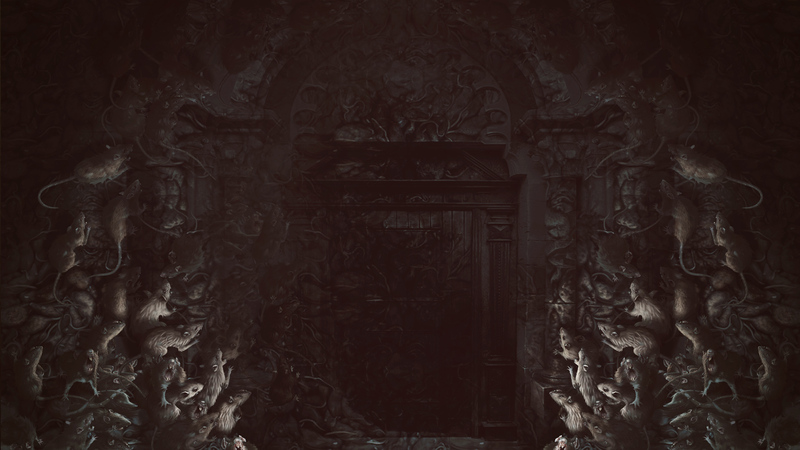 August 22, 2018 — A Plague Tale: Innocence, the upcoming adventure game developed by Asobo Studio for PlayStation 4, Xbox One and PC, unleashes its hordes of rats in a 16 minute-long, uncut gameplay video. 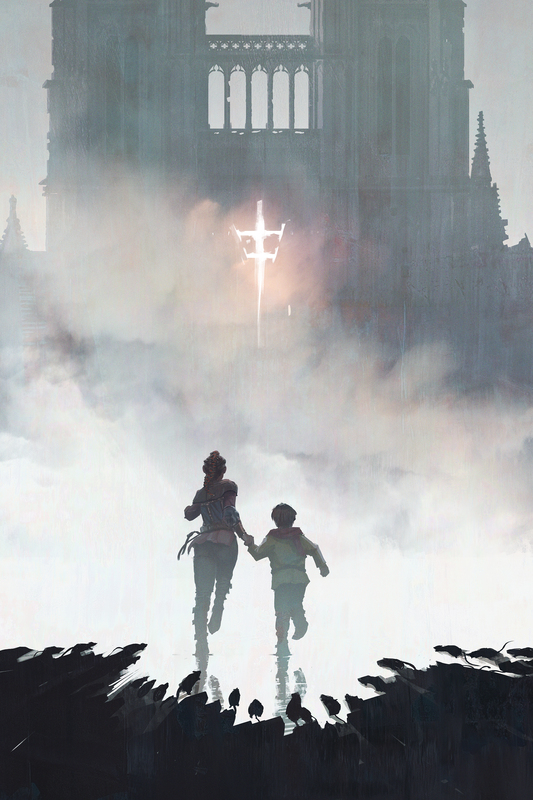 In this gameplay sequence, which was unveiled behind closed doors to journalists at E3 last June, we follow Amicia and her young brother Hugo through a small portion of one of the game’s chapters – the site of a brutal clash between the armies of France and England, currently locked in what will be known as the Hundred Years’ War. 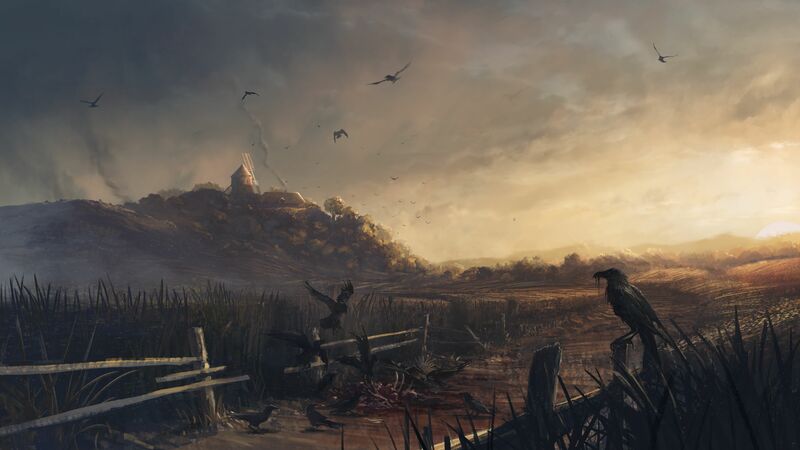 The story of A Plague Tale begins in 1349. Rats swarm in uninterrupted waves throughout the territory of France. In the plague-ridden villages, countryside and battlefields, this uncontrollable and voracious mass advances relentlessly. The creatures devour everything in their path, men and animals alike, to satisfy the endless hunger of their ever-increasing numbers. 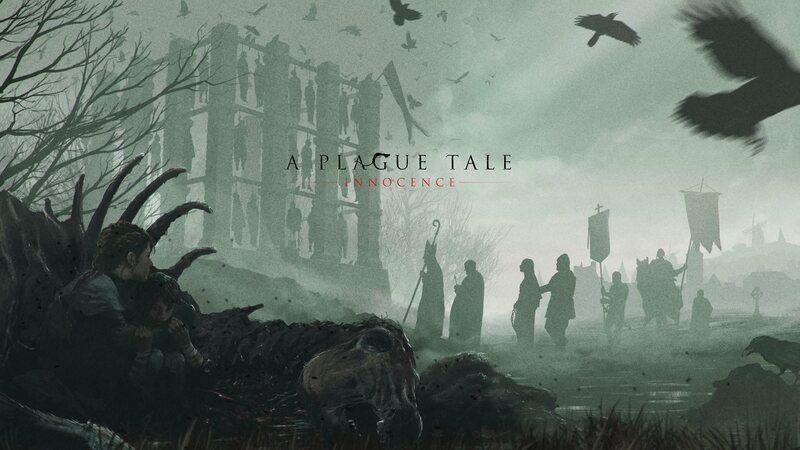 In the midst of hundreds of piled corpses, hordes of rats teem over the bodies and leave little hope for Amicia and Hugo to escape with their lives – the faint glow of the flame Amicia holds appears to be the only thing that repels A Plague Tale: Innocence’s swarming menace. 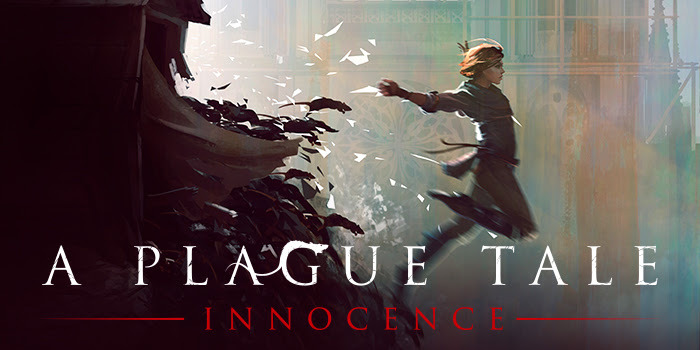 Developed on PlayStation 4, Xbox One, and PC by Asobo Studio, A Plague Tale: Innocence will offer an adventure supported by an original scenario, with gameplay that blends action, adventure, and stealth phases. 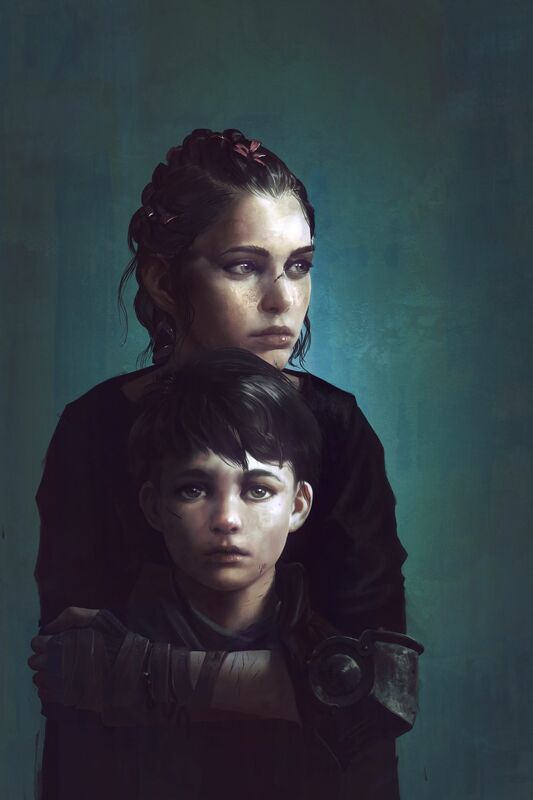 Follow our protagonists, Amicia and her little brother Hugo, both orphans and on the run from the terrifying Inquisition. 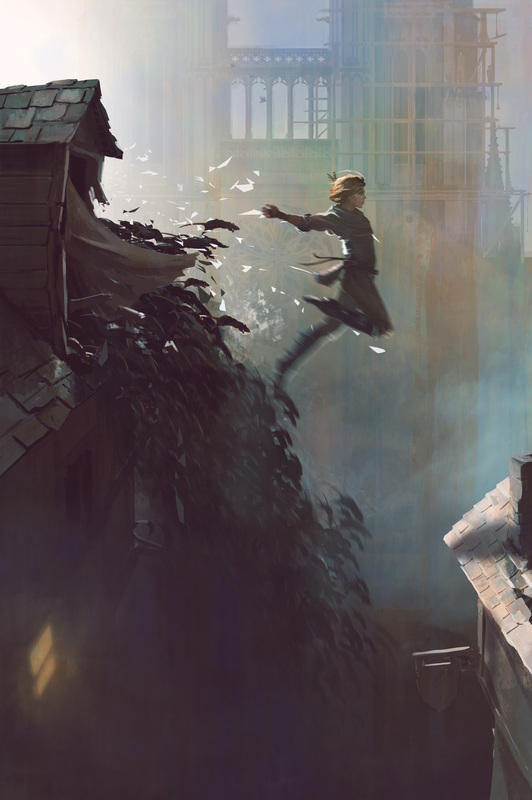 Our young heroes will also need to survive against an even greater danger: supernatural swarms of rats that appeared with the great plague infecting across cities and countryside. Asobo Studio is a French video game development company based in Bordeaux, France, founded in 2002 and 100% independent. The studio has developed 17 video games so far for both consoles and PC (Pixar’s Ratatouille, critically acclaimed Guinness World Record winner FUEL, Monopoly Plus…) and recently brought support to AAA development (Quantum Break, ReCore…). 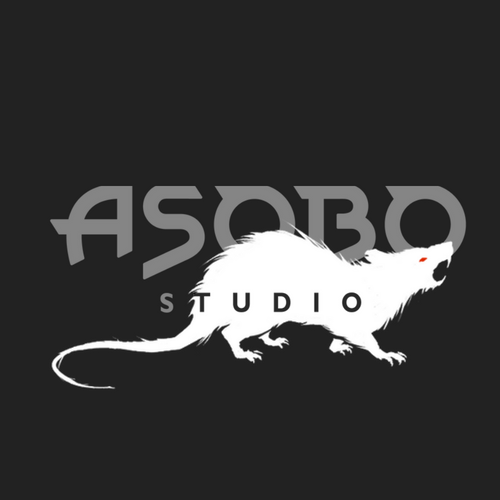 Asobo Studio includes some of the most prestigious worldwide publishers among its partners such as Disney•Pixar, Codemasters, Ubisoft, Microsoft, Focus Home Interactive… The team also created 3 out of the 7 launch titles for Microsoft HoloLens Development Edition: our holographic games and application (Fragments, Young Conker & HoloTour) are now available on the Windows store for all HoloLens owners. 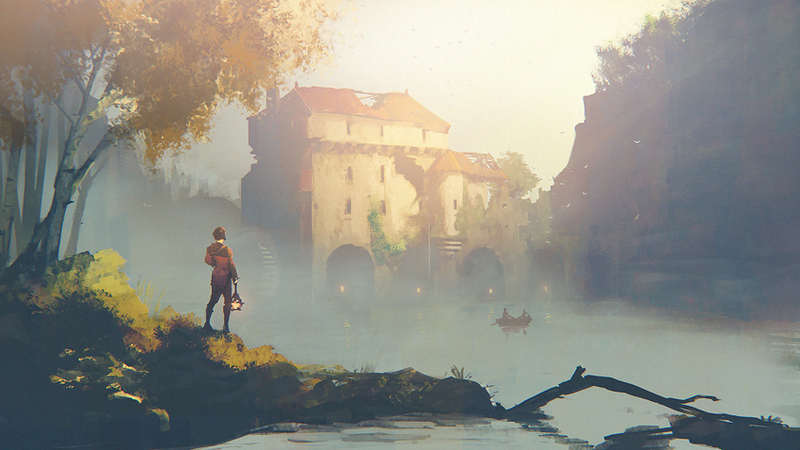 The studio currently employs about 155 full-time developers. 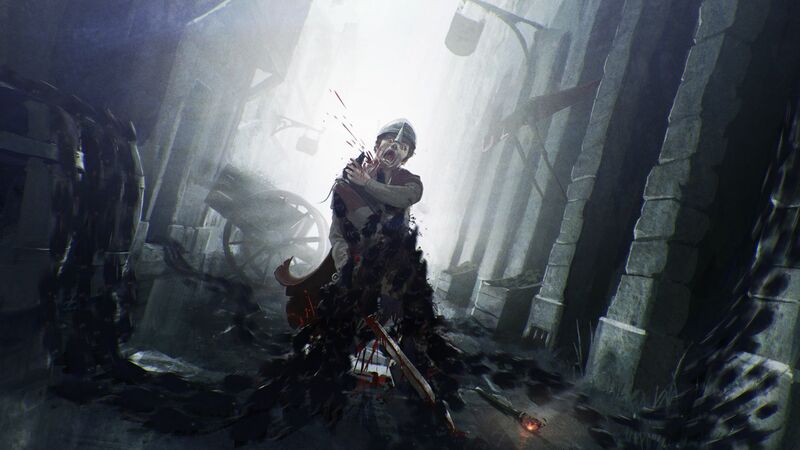 In continuation of the creative partnership with Microsoft, Asobo Studio is also working on original video game IPs, as well as other unannounced projects. Focus Home Interactive is a French publisher based in Paris, France. Known for the quality, diversity and originality of its catalogue, Focus has published and distributed original titles that have become benchmark titles worldwide, available both in store and for download across the world. Focus publishes games on all major platforms, consoles and PC. The publisher’s catalogue will get even richer the coming months and years with eagerly awaited games such as Call of Cthulhu, Farming Simulator, Insurgency: Sandstorm, Necromunda: Underhive Wars, A Plague Tale: Innocence, The Surge 2, Spintires: MudRunner, Fear the Wolves, GreedFall and many more.